Discussion in 'Supplier' started by Elegomall, 14 Sep 2018. 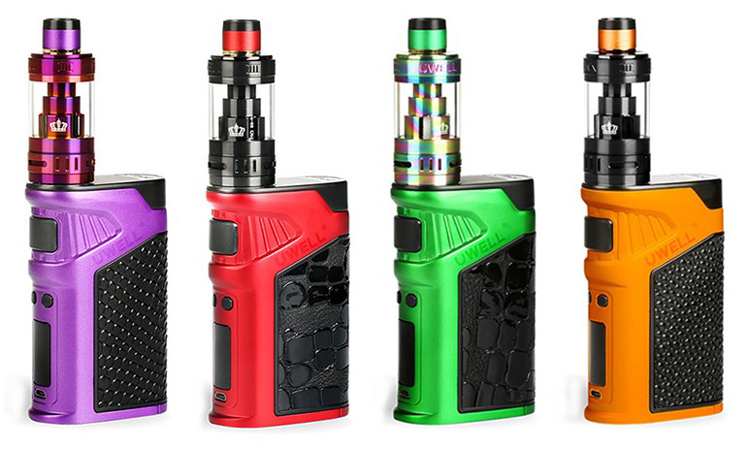 Uwell brings a new cool starter kit for us. Let us find some details. Uwell Hypercar 80W Starter Kit consists of the Uwell Hypercar 80W Mod and the Uwell whirl sub ohm atomizer. Designed with flexible lines, the modeled after a supercar with different lengths, thickness and density, smooth and streamlined. This Uwell Hypercar Mod is comfortable in your hand. Features a single switch on the bottom that you can no need to click the fire button 5 times. 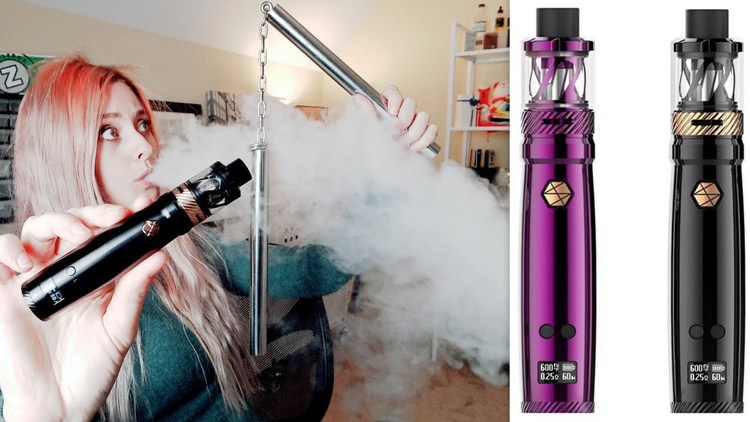 You will vape easily than others. With the Magnetic Battery Cover, you can easy to replace 1 pc 18650 battery. The Hypercar 80W has a friendly big fire button on the body. The Uwell whirl sub ohm atomizer has the top refilling and bottom airflow system. Working with the Uwell Nichrome plug-pull coils, it is convenient to replace the coils. 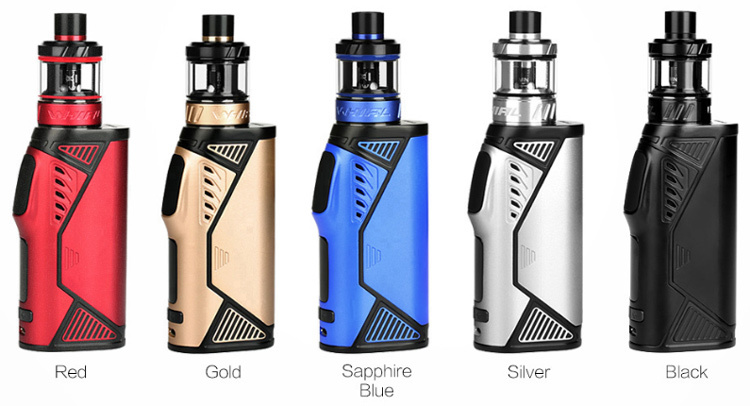 Shop the simple cool Uwell Hypercar 80W Starter Kit now. 9. With the 3.5ml capacity. 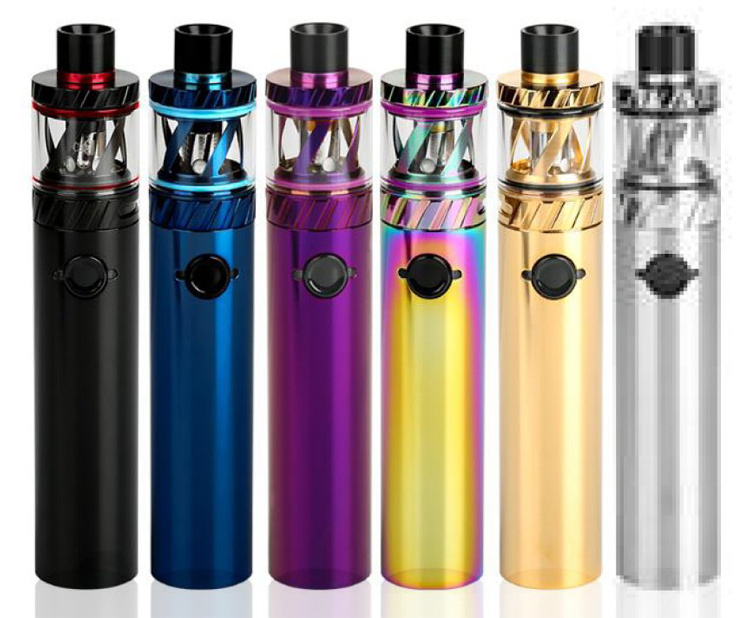 You may also like other Uwell Starter Kits. 5. The pro-FOCS flavor testing technology offers amazing. Mouth-to-lung vape and restricted direct-to-lung vape. 6. Simple and classic appearance in multiple colors.